EF Martin Mechanical Contractors, Inc.
Jacks Heat Pump Service, Inc. Comment: 3 year old unit is blowing air, but not cooling. Stoudenmire Heating & A/C Co., Inc.
Crout's Cooling & Heating, Inc. Innovative Solutions of S.C., Inc.
Columbia HVAC & Air Conditioning Contractors are rated 4.84 out of 5 based on 420 reviews of 19 pros. 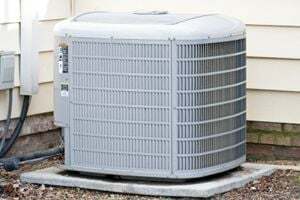 Not Looking for Air Conditioning Contractors in Columbia, SC?